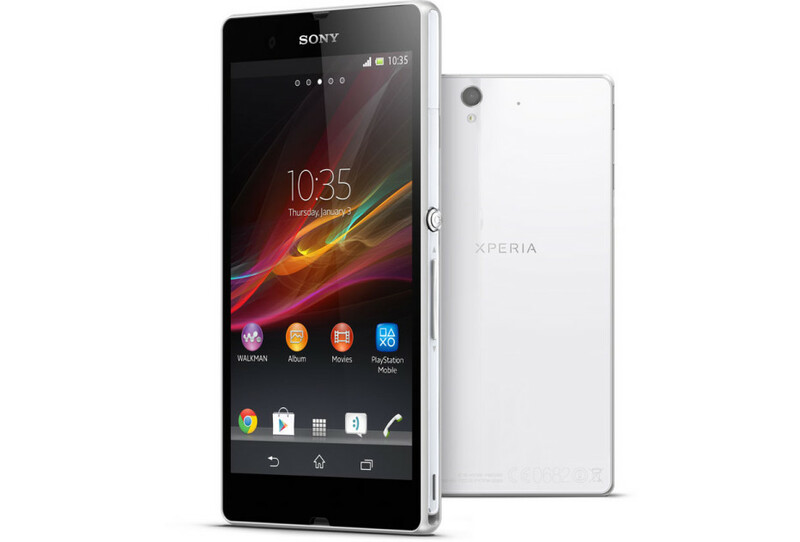 Despite rumors of Sony presenting several new Xperia Z smartphones in the near future, fans of the brand will have to make do with the Xperia Z smartphone they own now due to a simple reason – Sony has decided to retire the Xperia Z line, including the expected high-end Xperia Z6 smartphone. Instead the Japanese company has decided to focus on the new Xperia X smartphone line. The news comes from Sony Mobile Germany and it has also been confirmed by official representatives of the company working for the public relations department. The new strategy of Sony calls for Xperia X smartphones only as part of the new business strategy of the company. This means that the just presented Xperia X Performance smartphone will act as a replacement for the rumored Xperia Z6 smartphone for the time being. In case you do not know the Xperia X Performance comes with a Snapdragon 820 SoC, 3 GB of RAM, 32 GB of internal memory, a 5-inch display at Full HD resolution, a battery with 2700 mAh of power under the hood, IP68 certification for dust-, water- and shock-resistance, a fingerprint reader and two cameras – a 23 MP rear unit and a 13 MP front shooter. This makes the Xperia X Performance a really, really nice flagship smartphone.